The Arsenal midfielder continued his recuperation from a foot injury working out at Real Oviedo's El Requexón training complex on Monday. 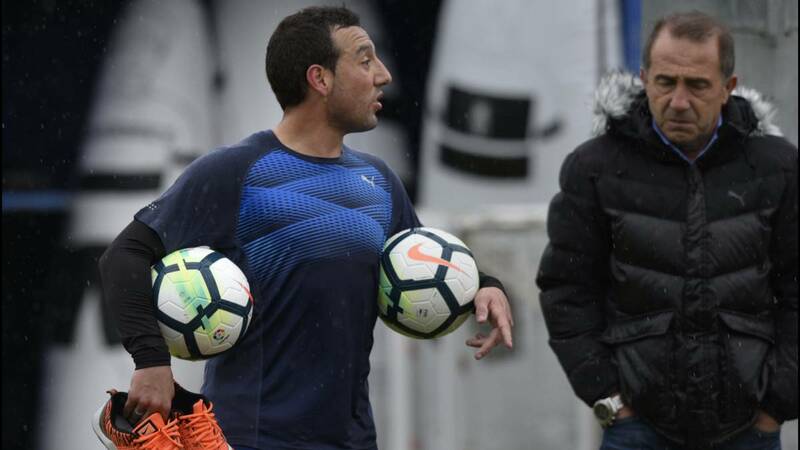 Santi Cazorla, whose football career began in the youth ranks at Real Oviedo, has retruned to his old club to continue with his recovery from a foot injury, with the hope of being able to get a few minutes with Arsenal before Arsène Wenger leaves the club at the end of the season. 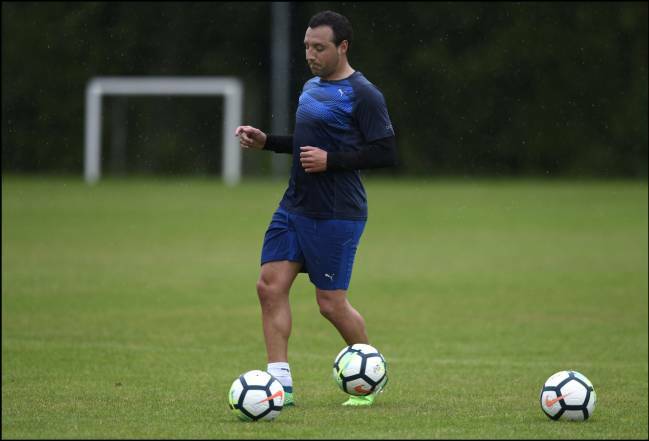 Cazorla said memories of his youth came flooding back as he spent the morning working out at Real Oviedo's El Requexón training complex. "I've still got some way to go, because after being sidelined for 18 months, everything has to be done in its own time. But the sensations I have keep getting betterand I'm feeling optimist about the future. 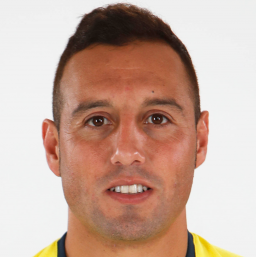 The objective is to play some part with the team before the season ends, but we have to take things carefully", explained Cazorla, who is due back in London on Thursday to resume his club duties with the Gunners. "After being out for so long it will take a while to get back into form, it's a real struggle, but when you have been out like I have, you also notice pains elsewhere - apart from what I've had with my tendon. 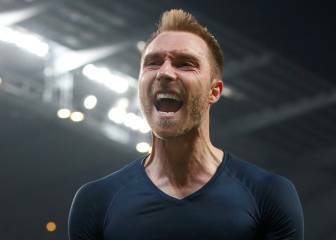 But all of that must mean that I am doing things right, and I hope to be back as soon as possible", the 33-year-old continued. Cazorla says it will be "very strange" not seeing Arsène Wenger at Arsenal next season and thinks the club should weigh up all of what the French coach has done for them during the past 22 years. 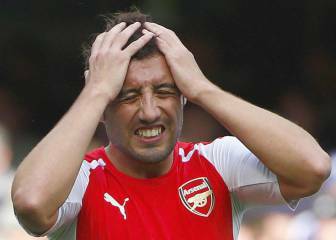 "I hope the club gives him a good send-off; he has given his life to Arsenal. He has made his decision and I hope whoever comes in has all the luck in the world. 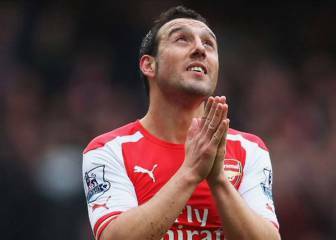 England is second to none when it comes to valuing the work of people who have dedicated their lives to a football club, you could see that in the reception he got at Old Trafford", Cazorla continued, in reference to yesterday's game between Manchester United and Arsenal.